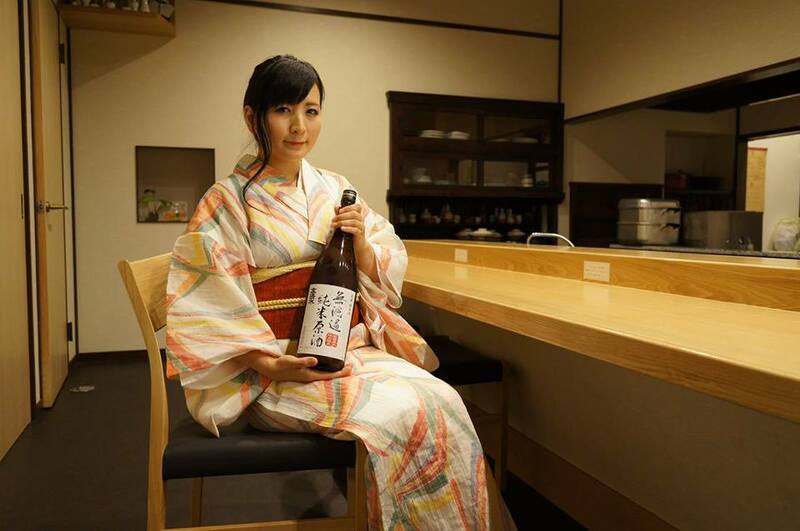 This mokkiri beauty is Ayako Suzuki who is running a Japanese-style restaurant in front of the Akita Station. “Sake is my most favorite beverage in the world. It really goes well with Japanese food. In my restaurant, we also serve some dishes which make you feel like drinking more sake, so please feel free to stop by”. I think this restaurant is gonna be one of my favorities!